Ruggedized Multi-Band, Multi-Constellation Centimeter-Accurate GNSS. Built for the outdoors, DURO combines centimeter-accurate positioning with military-grade ruggedness at a breakthrough price. Tri-modal Sensor (Laser, 3D stereo and Video) Combined in a Rugged Unit with Single GigE Output. Wide Baseline 3D Stereo and Video Sensor for Longer Range Applications. A Variety of Factory-Installed Lenses are Available. 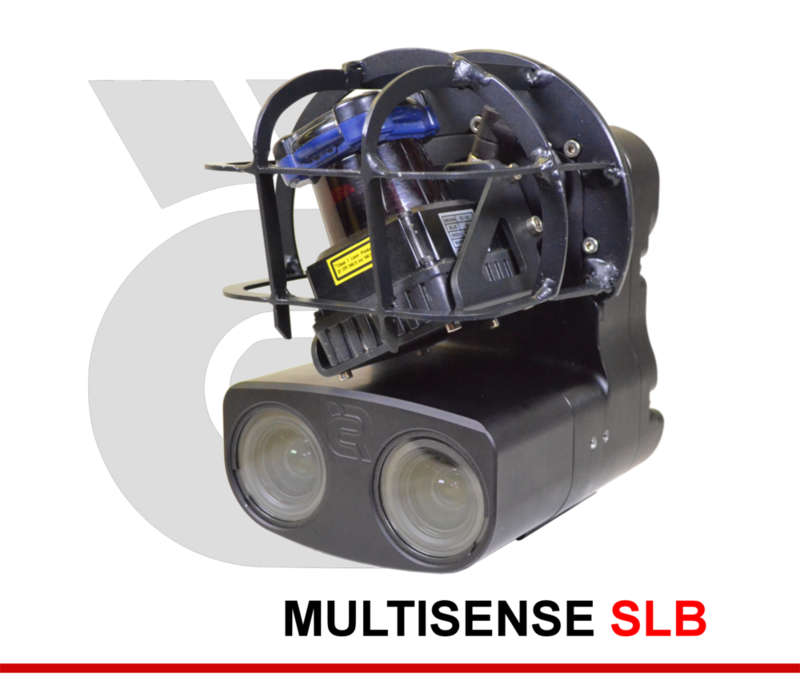 3D Stereo and Video Sensor for Short Range Applications (offered with visible or IR lighting).